We deliver the highest quality content for aviation enthusiasts across the skies. Whether it is informational or opinion-based, what is shared by ReviewBeforeFlight is written to be original, creative and thought-provoking. Our content is always pro-aviation, all the time! Hi! I started this blog to serve as another avenue (in addition to my Aviation Adventures television show) to share aviation experiences and knowledge and hopefully gain some knowledge from everyone else! Please remember this blog is to share content, it is not intended to be aviation instruction. 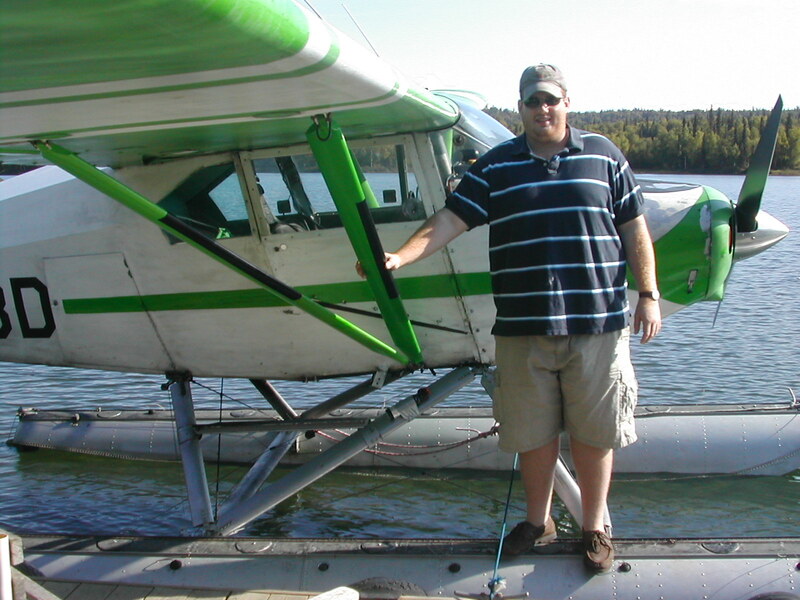 For flight and/or ground instruction you should seek out a local (to you) qualified flight instructor. I am simply trying to share some thought-provoking ideas, concepts and content. I’m hoping to post roughly once per week. Matt what’s up dude. How’s everything going at New Bedford. I take from reading your blog entries that you’re much more an assistant airport manager at this time than an active flight instructor. Is that a good assumption. I just figured I’d let you know I’d be willing to write some stuff for your blog if you think there is an audience curious about flying fighters in the military, or how to become a military pilot in General. I don’t by any means think it’s the end all be all of aviation, but I do however think it’s a viable path to being a professional aviator that there isn’t enough information readily available about. Either way, hit me up and let me know how everything is going. I’m stationed in Italy now so no cell service and I got rid of my Facebook but it’s still be good to keep in touch. Hi Matt, good to hear from you. You’re right that I’m spending more time in the airport management world and a lot less time flying. I’ve been staying current and keeping up with the flying too though! I’ll reach out to you shortly, I think your contributions would be a fantastic addition to the site!